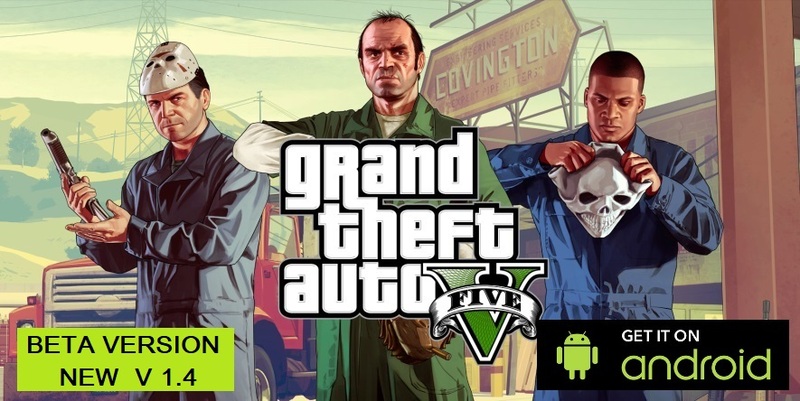 Here you can find articles with references to Android Games which are not officially released yet and are still under development. If you are a developer and you own an Android Game which is still on beta version, feel free to contact us here, for adding also your Android game, here in this list, to be tested by our app users and Youtube subscribers. 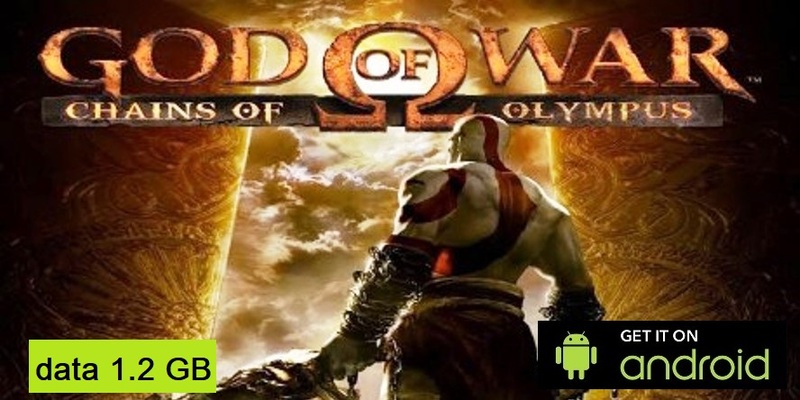 On the other hand, if you own one of these Android Games bellow in this list, and you believe it should not be here, you are kinly requested to contact us, to be this game removed from this list. Basic Features only: Walking, Running, Shooting and Rotate Weapons. 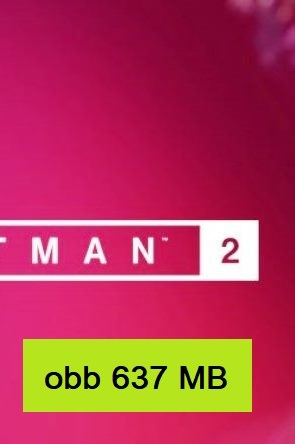 Tip: Download and install the apk file. Advanced Features: Aiming and Driving Vehicles and Basic Features:Walking, Running, Shooting, Rotate Weapons. 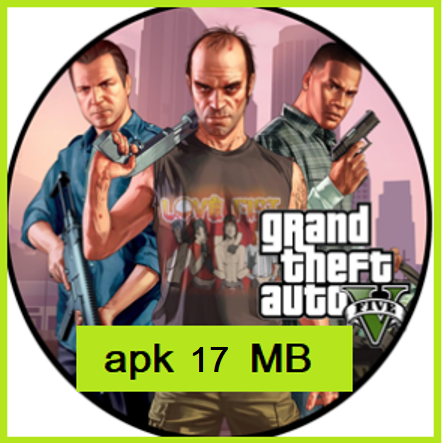 Tip: Download and install the apk file. Beta Game Version. Advanced Features: Aiming and Driving Vehicles and Basic Features:Walking, Running, Shooting, Rotate Weapons. Tip: Download and install the apk file, and then dowload the zip obb file and extract it in the sd/android/obb folder. Beta Game Version. Emulated with PSP Emulator. All Advanced and Basic Features Availiable such as fighting, running and jumping. Tip: Download and install PSP Emulator App. 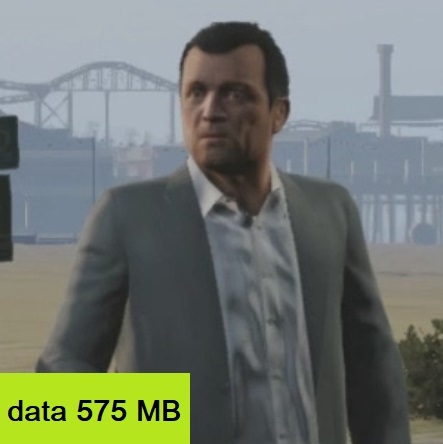 Then download and extract anywhere the data folder. Launch PSP Emulator and play the game. There have to be done adjustments for frameskip, at PSP Emulator settings, before launching the game for better results. Beta Game Version. Advanced Features: Aiming and Driving Vehicles and Basic Features:Walking, Running, Shooting, Rotate Weapons. 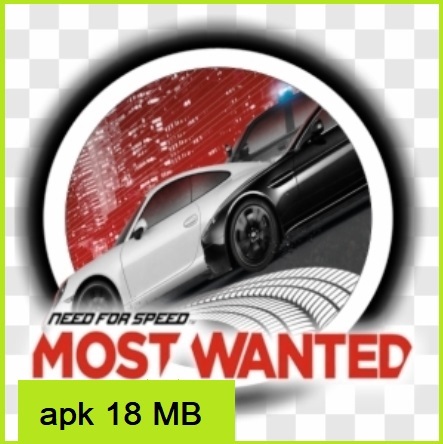 Tip: Download apk and data file, and then save old obb file from game (3), then uninstall apk of game (3), then install new apk, then put back obb folder in sd/android/obb and then extract new data folder to sd/android/data. Beta Game Version. Advanced Features: Driving Vehicles. 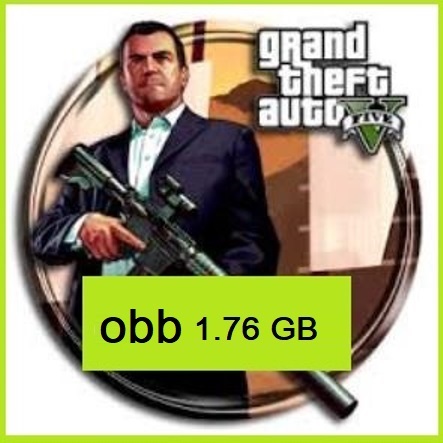 Tip: Download and install the apk file, and then dowload the zip obb file and extract it in the sd/android/obb folder. Beta Game Version. 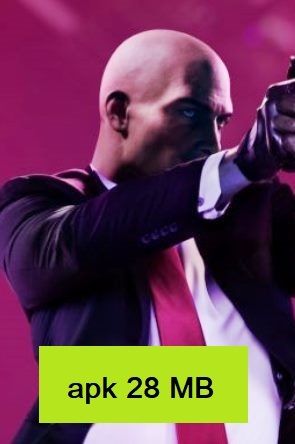 Hitman Sniper is an action game for android download beta version of Hitman Sniper Full Apk + Mod Unlimited Money Data. 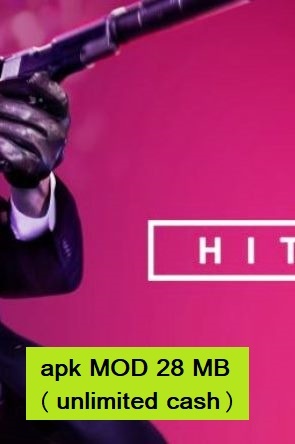 Tip: Download and install the apk file, and then download and install the MOD apk file and the dowload the zip obb file and extract it in the sd/android/obb folder. 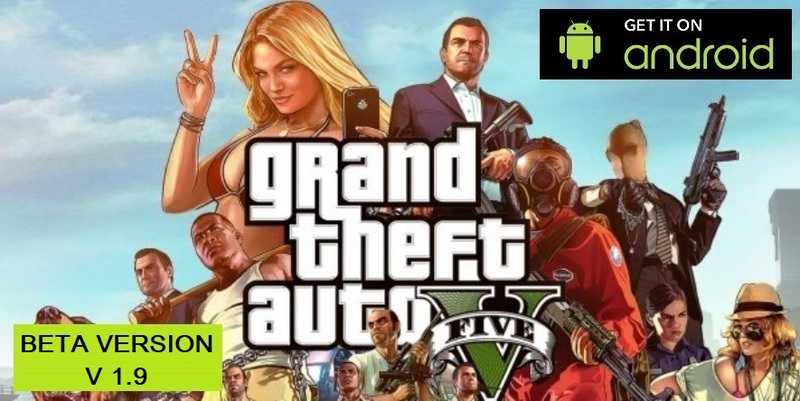 If you are a developer and you own an Android Game which is still on beta version, feel free to contact us here, for adding also your Android game, here in this list, to be tested by our app users and Youtube subscribers. 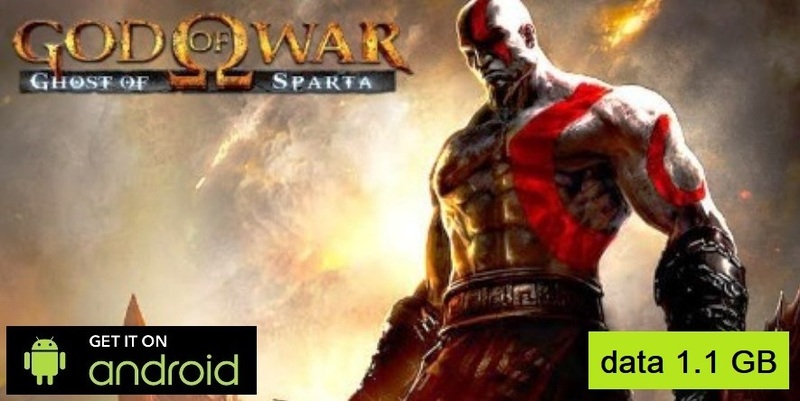 On the other hand, if you own one of these Android Games bellow in this list, and you believe it should not be here, you are kinly requested to contact us, to be this game removed from this list.